how we got here and how we can do better. Truce uses journalistic tools to look inside the Christian church to explore how we got here and how we can do better. Context is key. Many of us are troubled by what they see in the news and how Christianity is portrayed in the public square. Without context, these events seem like random attacks against an innocent church. Truce helps us take a step back and examine ourselves and our history. To apologize, to correct, to satisfy our curiosity, and to stand firm in Christ. Our goal is a humble, informed church. An “ask not what society can do for church, but what the church can do for society” approach. We believe that the church does best when it is in servant mode and not seeking to rule the world. We strive to provide high-quality, well-researched, informative, and engaging podcasts to equip Christians and attract those who do not yet believe. 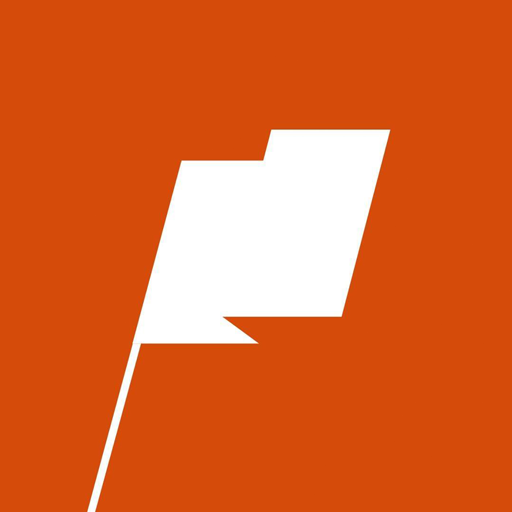 Click one of the icons below to visit the podcast page on that service. Sign up for our newsletter and be the first to know when we publish a new podcast episode or blog post and also get invited to special promotions only available for people subscribed. 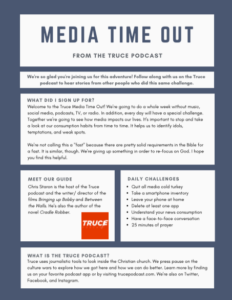 As a bonus, you'll be able to download our FREE Truce Media Time Out PDF! Congratulations! You are on the VIP list. Check your email for a confirmation and for a special gift! Chris Staron is the award-winning filmmaker behind Bringing up Bobby and Between the Walls. He’s also the author of the dramatic Christian thriller Cradle Robber. His heart is for people who are on the outside edges of popular Christianity: the under-represented, the skeptics, those hurt by the church. Truce is a vehicle to express the unmet needs of the outsiders. 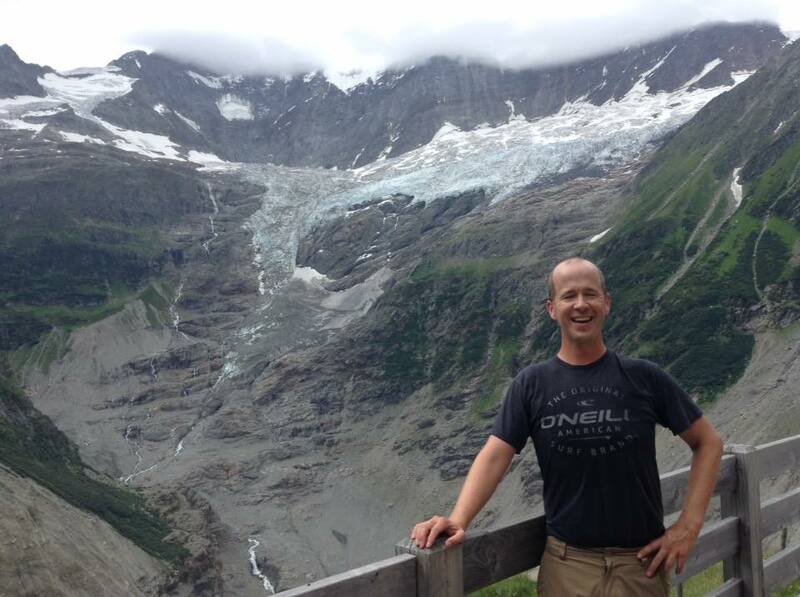 When he’s not juggling multiple episodes at the same time, Chris enjoys hiking, cross country skiing, improv comedy, and teaching Sunday school. Check out Chris’ book Cradle Robber and movie Bringing Up Bobby on Amazon. God didn’t tell us to conquer nations and drill for oil wherever we can. He told us to love people. I really enjoy listening to Truce! You don't have to understand political climate to benefit from the topics covered by Truce. Chris teaches the background throughout each episode so it's easy to understand why the topic is important to christians! I love Truce! It's like Adventures in Odyssey for adults! “Truce sets a new standard."